Madeleine is a Medill junior studying journalism, political science and music. In the past she served as arts and entertainment editor, digital managing editor and web editor. 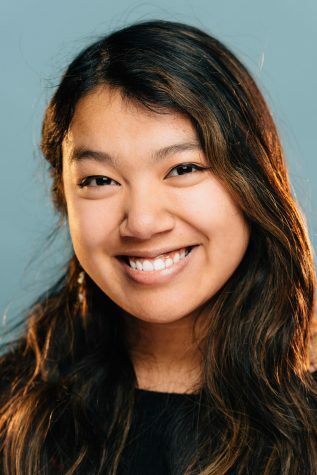 The Bay Area native is also the president of Strive for College and a flautist in the Northwestern Philharmonia.You can reach Madeleine via Twitter or email.